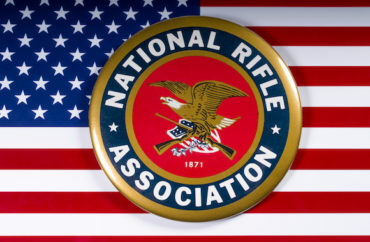 Membership in the National Rifle Association, one of the nation’s premier civil rights groups, is very likely to hurt one’s chances at getting a job in academia, a new study has found. The study, by University of North Texas Professor George Yancey, found that, among a large variety of organizations and socio-political demographics, NRA membership topped the list as the most likely to cost one a chance at a job, PJ Media reports. NRA members fared even worse than Republicans. Only 28.7 percent of professors indicated that Republican party membership would damage a candidate’s chance of being hired, according to Yancey’s research. Yancy suspects that NRA members are more marginalized in academics because “NRA membership denotes a more conservative brand of Republicanism,” he tells PJ Media. Meat hunters, evangelicals, fundamentalists also are less likely to be hired, Yancey found.